Who needs pushups when you can fly instead? 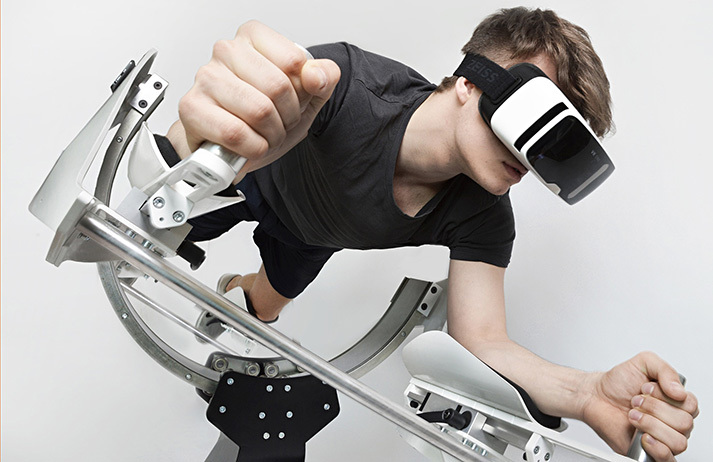 Whether swooping over sprawling landscapes or careering through space, an hour spent on Icaros – a virtual reality at-home gym that claims to exercise both mind and body – promises to be a truly holistic workout. Is this what the future of fitness looks like, or is it just another VR gimmick?